001 While writing and scheduling todays Week In Photos post blogger decided to publish it yesterday! So I left it and am having a part two today. 002 Baked Cinnamon Rolls yesterday using this recipe. Still not entirely used to using American recipes and cups but I'm getting there. I much prefer grams/ounces though as it's easier to divide recipes if you want a smaller amount. 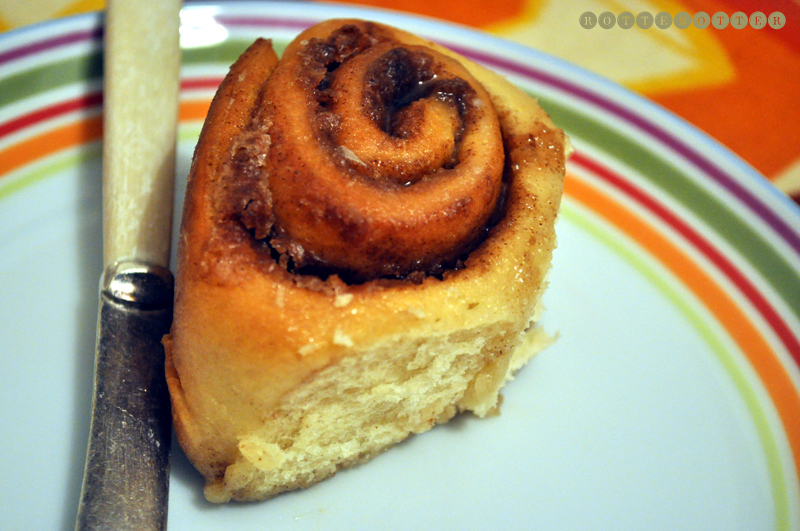 Never made cinnamon rolls before and I'm not much of a baker. I have a major sweet tooth but I'm not a very good at actually making them. Especially cakes. I much prefer to cook main meals. They actually turned out really well and taste great, pretty proud of myself! 003 Watched A Little Bit Of Heaven & Little Red Riding Hood this weekend with iced tea and the doors and windows open. Nice way to unwind with this hot weather. And of course eating the cinnamon rolls. 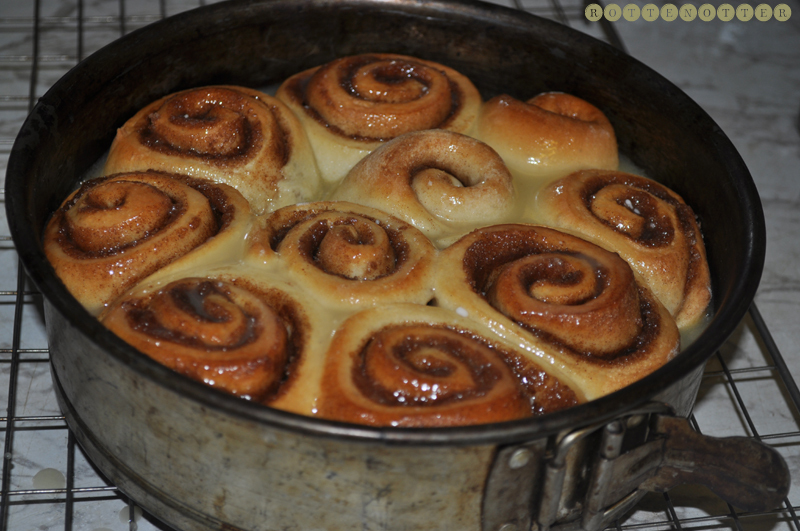 The cinnamon rolls look delicious! 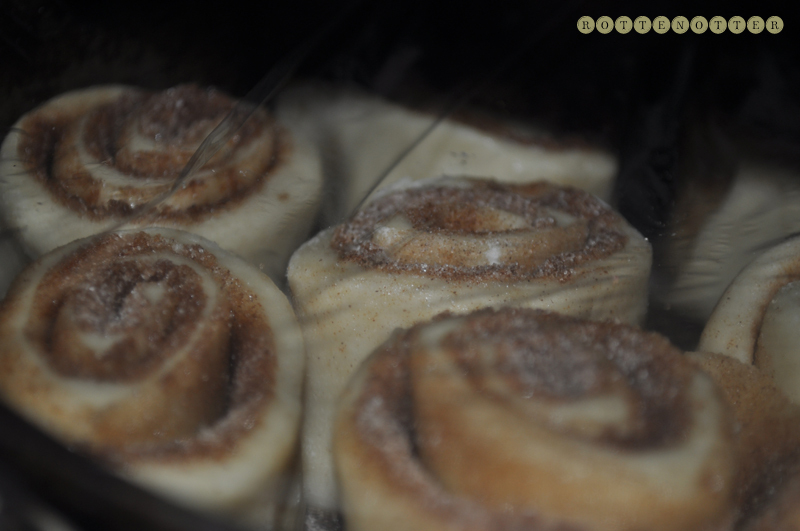 I've never made cinnamon rolls before, except for the pre-packaged ones that you just toss in the oven. Yours look much tastier! I really should attempt to make some myself.